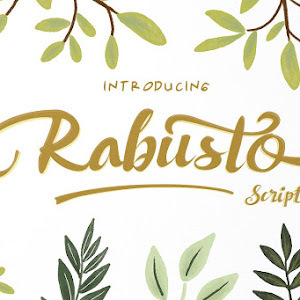 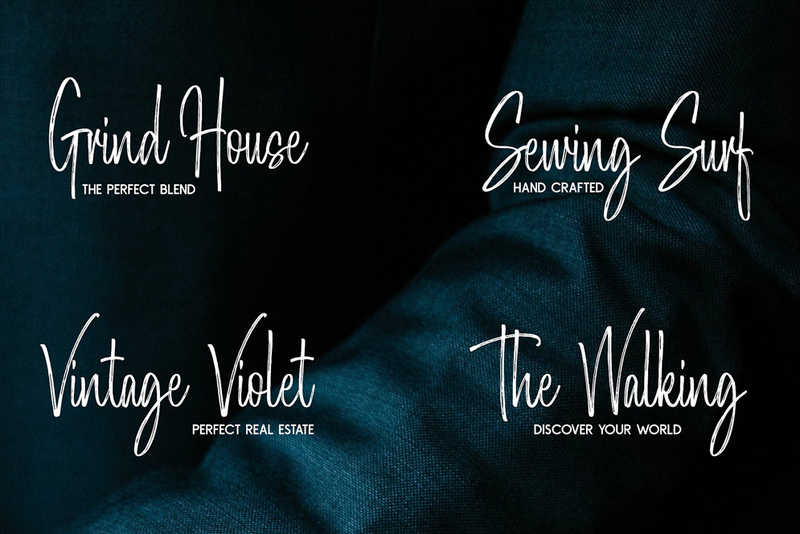 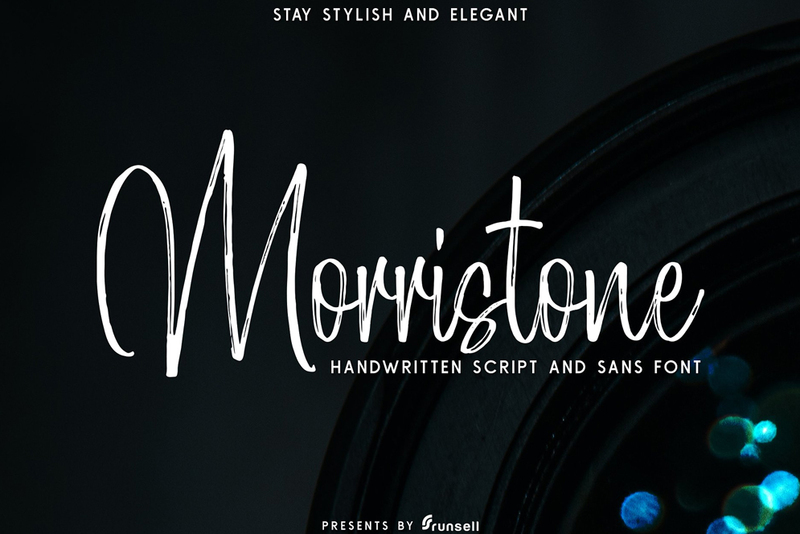 Morristone a Signature Look, Brush - Script Font Free Download. 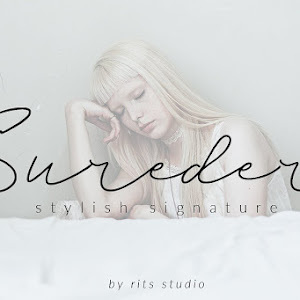 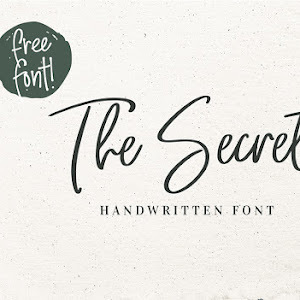 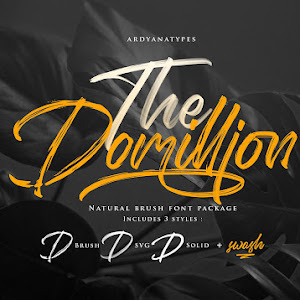 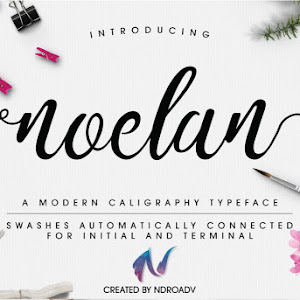 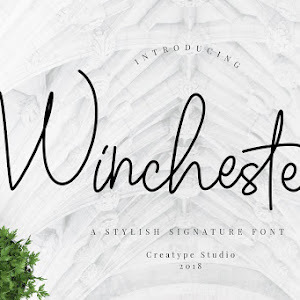 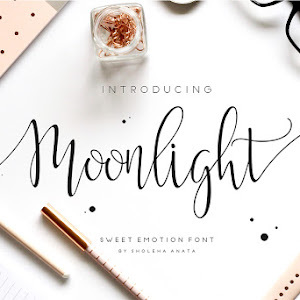 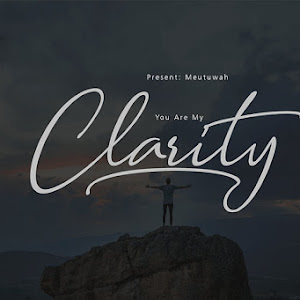 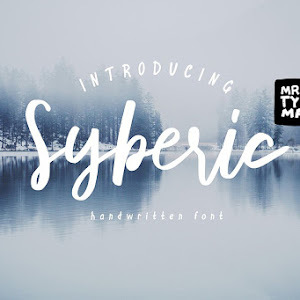 You can use this font for your projects like, signature, logotype, invitation, post cards, quotes art, header design, headings, packaging, branding and more. 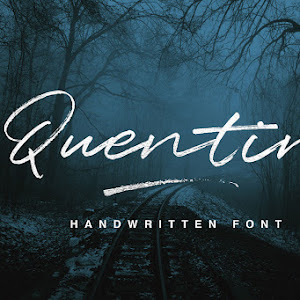 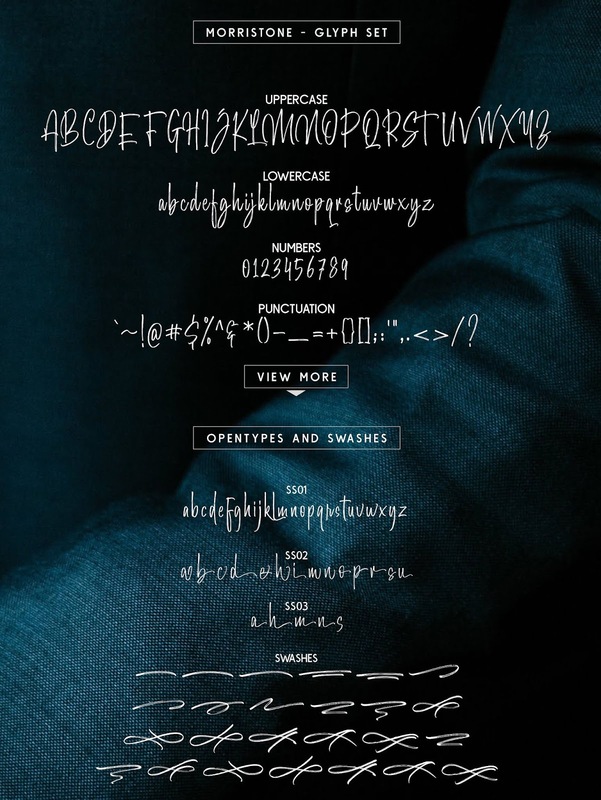 This font make your design exciting , authentic and handcrafted.